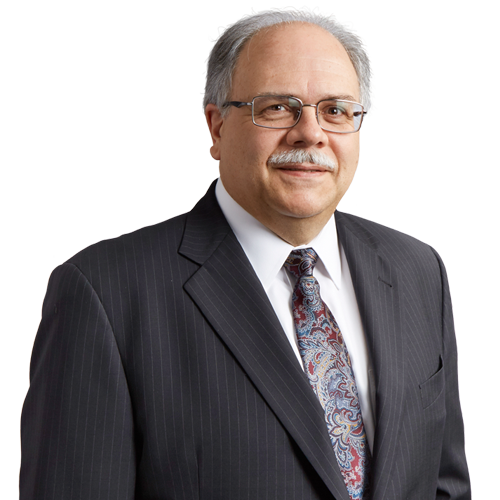 Mark Fontana has more than 30 years of experience exclusively representing management and employers in all types of labor and employment matters and related state and federal litigation. He routinely represents clients in public and private sector collective bargaining negotiations, unfair labor practice proceedings, and interest and grievance arbitrations. Mark also represents clients in employment discrimination litigation and other employment-related matters, including wrongful discharge; family/medical leave and disability issues; overtime and wage payment issues; and OSHA, FLSA, and ADA compliance. Mark serves clients across a range of businesses, industries, and educational institutions, including financial services, manufacturing, retail, emerging growth/high technology, warehousing and distribution services, transportation, health care, colleges and universities, and nonprofit institutions. Routinely defends management and employers regarding all types of employment discrimination claims in federal and state court litigation as well as wage and hour, FMLA, and wrongful discharge actions. Represents clients in public and private sector collective bargaining negotiations, unfair labor practice proceedings at the federal and state level, grievance processing, and labor arbitrations; successfully negotiated collective bargaining agreements with nearly every major industrial, transportation, and service sector union on behalf of clients. Extensive experience in representing clients in administrative proceedings (e.g. EEOC, PHRC, OFCCP, OSHA, DOL) at the federal, state, and local levels, including assisting clients with governmental investigations and compliance audits. Designs and conducts employment law and human resources-related training programs for supervisors and managers. 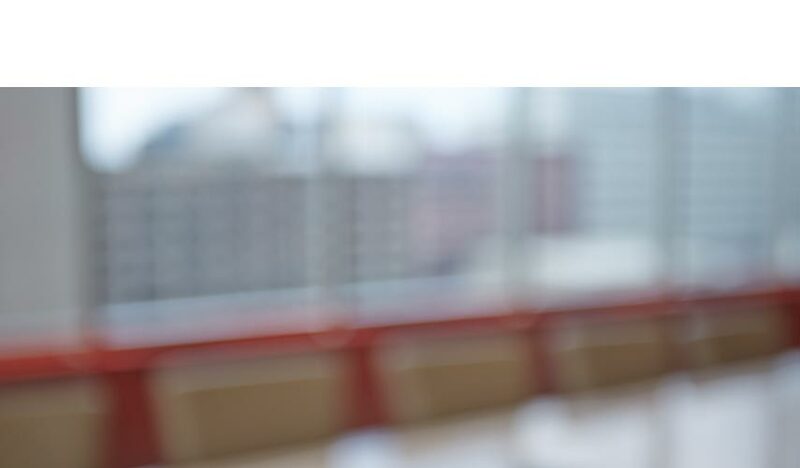 Regularly provides advice and counseling to clients on human resources, labor relations, and employment law issues, as well as on employment contracts and executive compensation issues. “Pregnancy Discrimination in the Workplace,” Pennsylvania Bar Institute (PBI), July 2015. “2012 Labor and Employment Law Update,” Association of Corporate Counsel, Central PA Chapter, October 2012. “Administering the Family and Medical Leave Act, Managing the Problem Employee,” Lorman Education Services, August 2012. “Retaliation Claims After Burlington Northern and Crawford: Bad News for Public and Private Employers. Is There Any Hope?” co-presented with Michael McAuliffe Miller, Eckert Seamans’ Continuing Legal Education Seminar, April 2010. “Ricci v. DeStefano – Where Do We Go From Here?” Widener University School of Law Diversity Forum, March 2010. “The Family and Medical Leave Act One Year After the Regs: The Employee’s Duty to Cooperate,” PBI, December 2009. “Minimizing Your Legal Risks: Latest Developments and Hot Topics,” Association of Corporate Counsel, Central PA Chapter seminar, February 2008.